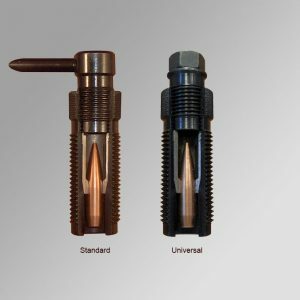 Tools for Cartridges from Forster allow for additional enhancements to your ammunition to increase overall accuracy. You may come across a batch of new or reloaded ammunition and decide it’s best to start over, rather than shooting as it is. 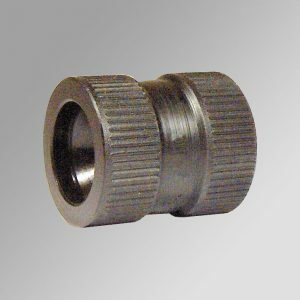 Our bullet pullers will allow you to pull the bullets and change the choice of propellant/gunpowder or change the projectile/bullet. 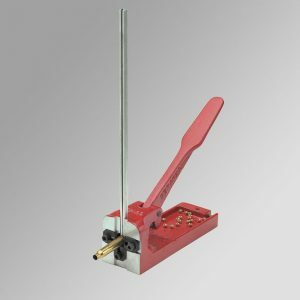 We also make an attachment for the Case Trimmer (miniature lathe) system for making your own hollow pointed rounds. As you become more proficient in reloading, you will fine-tune your own process based on your tools/equipment, the type of shooting you do, the guns you reload for and the goals you have for your handloaded ammunition. We suggest that you continue to read, learn and understand various methods so that you can create a system that works best for your needs. 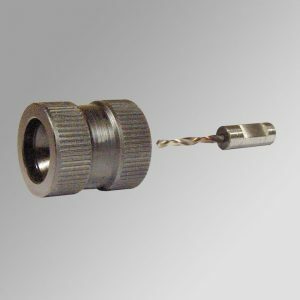 Bullet Pullers – Standard model fits ⅞”-14 reloading presses or the Universal model, which fits the Co-Ax® Press and many other presses. 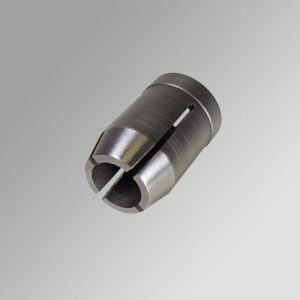 Hollow Pointing – Forster-exclusive tool gives precision shooters the capability of fine-tuning bullet weight to improve ballistics. 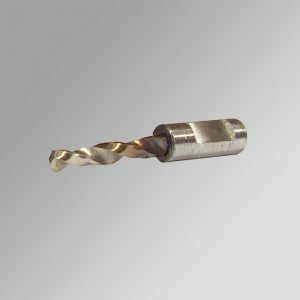 An attachment to our Original Case Trimmer allows you to drill cavities in the noses of cast or jacketed soft-nose bullets. 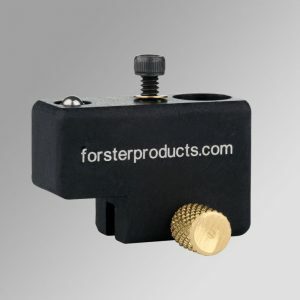 Verify Case and Bullet Measurements – Reliably measure relative distances between selected points on cases, bullets, and cartridges with the Forster Datum Dial. 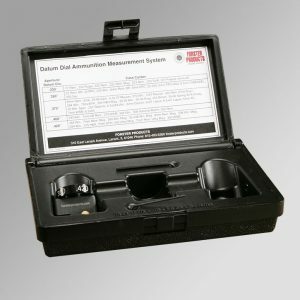 Check both bullet and case alignment with the Case and Cartridge Inspector. Safety - Please follow all pertinent safety procedures such as wearing safety glasses, being in a well-lit and well-ventilated workspace, and having all reloading tools in top working condition. Also, no flames, sparks or static electricity. NRA Firearms Sourcebook: Your Ultimate Guide to Guns, Ballistics, and Shooting, Michael E Bussard and Stanton L. Wormley Jr. Your reloading dies are so accurate, it’s unbelievable! Just keep doing what you are doing.